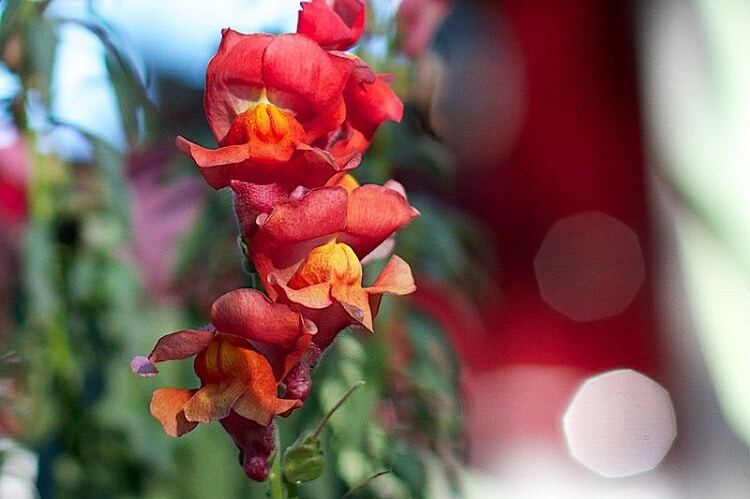 Snapdragons are those beautifully colored flowers with weird shapes that stay in bloom for longer periods of time. You can have them in your garden without much effort both during warmer seasons, but also when the cold starts settling. Here are a few tips on how to grow snapdragons and how to care for these oddly-shaped plants. 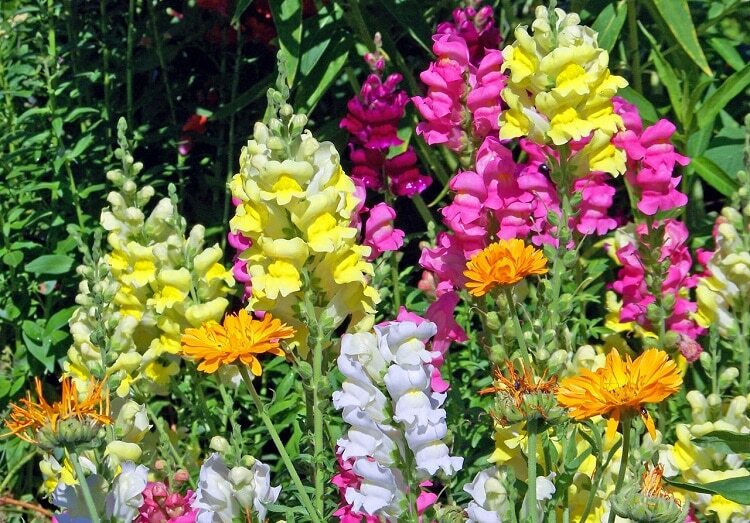 Snapdragons are colorful flowers growing on tall stems that stay in bloom for a longer period of time. They are well known for the bright hues of their flowers which decorate the garden even when it’s colder outside. Therefore, they make a beautiful décor in spring but remain the stars of the garden up until fall. Where Does the Name of Snapdragon Come From? 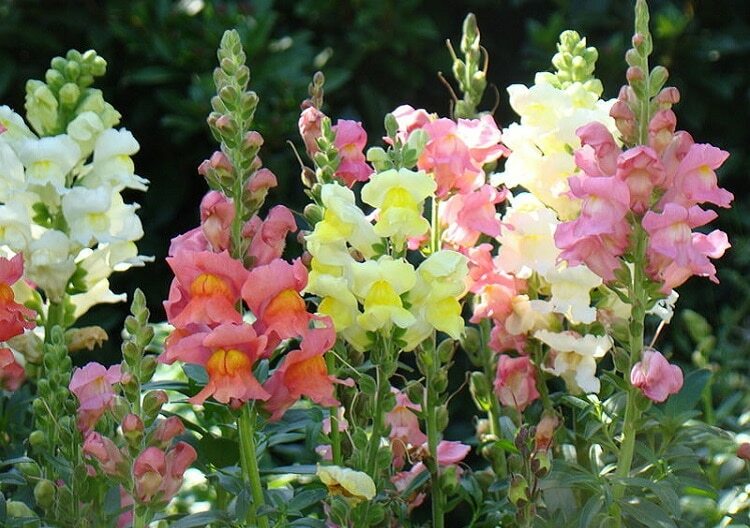 The Latin name of the flower is Antirrhinum majus, where Antirrhinum can be roughly translated “as a snout”. This name is given by the shape of the seeds, which resemble the nose of a calf. The common names of the flowers are at least as interesting. Apart from snapdragon, the flowers are also called dog’s mouth, toad’s mouth, or lion’s mouth. These interesting denominations come from the shape of the blooms. If you press them hard on the sides, the bloom will open and resemble a gaping mouth, hence these crazy names. If you don’t press the flowers, they won’t open. They require a bit of pressure, that is more than a bee can perform. This is why the job of pollinating snapdragons is one of the responsibilities of the bumblebee. 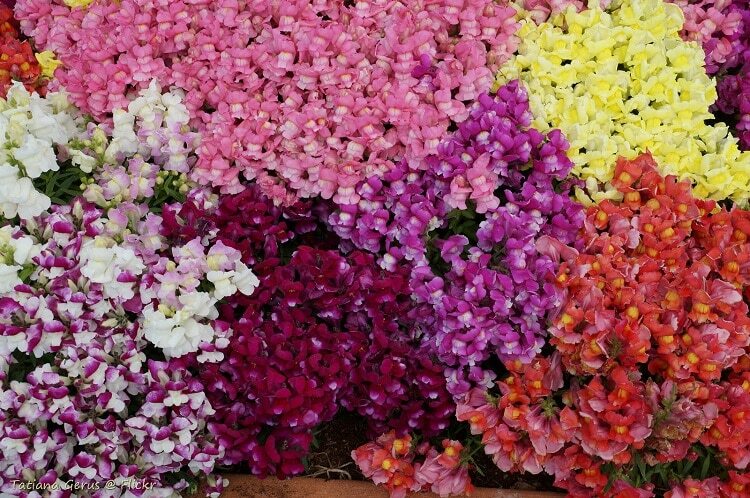 People love snapdragon flowers because they come mostly in all shades. Some of them are extremely bright, while others are more faded and delicate, or sport two shades on the same flower. If you are a fan of naturally blue blooms, we have bad news. This is the only color you won’t see among snapdragons. You can also recognize these plants from their leaves. They have a lanceolate form, and usually surrounds the stem in a spiral formation. Be careful when handling the plant. Its purpose is purely decorative. Do not eat any of its parts, as it is highly poisonous. As mentioned above, snapdragons stay in bloom throughout a long period of time. However, this depends on the climate. They can be perennial, but only in those areas where winter is almost inexistent. For the rest of the regions, they are annual. Sometimes, you might notice how they keep blooming again after their first winter. The flowers are not as bright and sturdy as they were in their first year, but they can still form seed pods. In some cases, these seed pods can give birth to new flowers. During spring, they grow well in a sunny spot but can cope with partial shade as well. As the weather gets warmer, the heat might affect the flowers and even stop their development. Therefore, if you want the plants to survive summer and then bloom again in fall, choose a partially shaded area in your garden. If you didn’t do it, there’s no need to worry. You can easily replace the snapdragons in most situations. 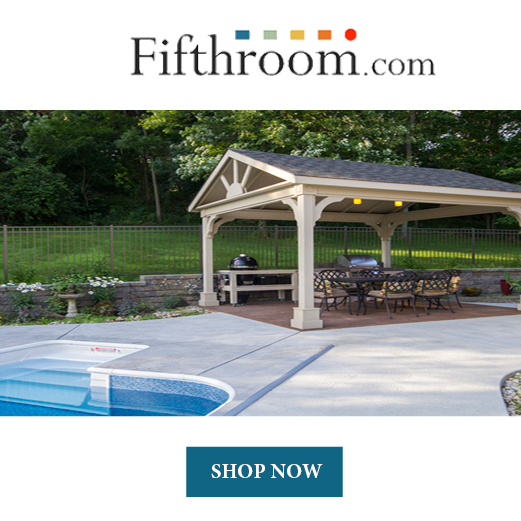 They love colder weather, so the ideal moments when they bloom are spring and fall. They can survive during winter, and they can also rebloom after the warm season is over. However, they still enjoy a milder climate, so they might not cope that well with winter if you live in a colder region. Depending on the breed, they can reach different heights. The dwarf breeds are mature from 6 to 15 inches and can get extremely bushy blooms. If they belong to the taller variety, they reach maturation at about 30 inches. These are not that bushy, but they compensate with their height. However, the conditions influence the height and density of flowers just as much as breed does. Once you have found out enough about snapdragons, you are ready to start planting. The process is not that complicated, and you’ll get bushy flowers in all kinds of beautiful colors. 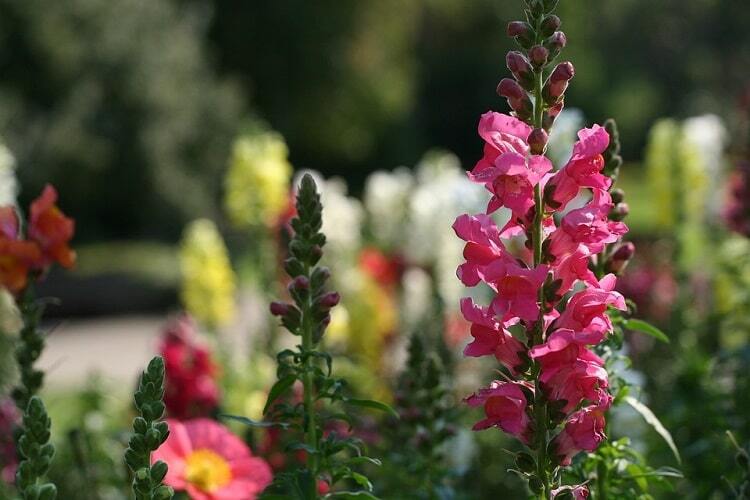 Snapdragons can thrive in a neutral soil, with a pH situated between 6.2 and 7.0. However, make sure you pick a spot with good draining, so will avoid overwatering. They don’t have too many requirements when it comes to soil. However, if you want to keep them healthy and blooming throughout fall, you can add some fertilizers and nutritious organic matter. If you want to start the planting in early spring, it’s better to give snapdragons a small boost and start them indoors, 8 or 10 weeks before the last frost. Do this in a pot, and replace the regular soil with some seedling substrate. Keep this pot in a sunny and warm location, and water it regularly. In 10 to 20 days, they should start germinating. Once the last frost is done and spring starts claiming its rights, you can move the little plants outside. In case you don’t want to grow them inside, you can plant them directly in the garden during fall. When learning how to grow snapdragons, you should also learn how to make them bushy. Wait until the small seedlings develop about six leaves of their own. Once this happens, you can cut off the top of the stem. This will allow it to develop into a full plant with numerous branches. This will also help the blooms to get bushy. Care is an important stage of the growing process. You will want to maintain your plants healthy, bushy, and in bloom as long as possible. Cutting parts of the stem isn’t necessary only when the plants are small. You can keep them prosperous through constant deadheading. Spring and fall are the seasons of snapdragons. However, if you want them to cope with the heat of summer, they’ll require some extra care. The soil has to stay cool, but also moist. You can easily solve this problem with the help of some mulch. If you live in a harsh climate, winter might be a real enemy to snapdragons. In case they survive, they will need a little pruning to keep going. If not, there’s no reason to be sad. You can start them again in spring. Some plants might even deliver seeds on their own, so you’ll find a fresh plantation every year. Just like any other plants, snapdragons can easily become victims of pests. During wet seasons, they might be attacks by rust or fungi. This is why you should plant them in an area with good drainage. If you can’t escape humidity, make sure you pick snapdragon varieties that can resist such diseases. Aphids are the next big threat for snapdragons. If you notice your flowers are attacked by this pest, you can get rid of them without resorting to toxic methods. You can remove those parts of the plants that are heavily infected to avoid its spread. Do not continue with fertilizing, as the substance creates a medium that is beneficial for aphids. You can even resort to natural insect predators, like ladybugs. These pretty insects can get rid of the pest in no time. If nothing works, you can try some non-toxic pesticides, or choose a substance that doesn’t persist on the plants. Snapdragons are among the favorites because of their flashy colors. This makes them perfect as companions for other spring flowers with fainter or pastel hues. You can create a nice border of snapdragons that easily transition towards other plants that thrive in the hot season. 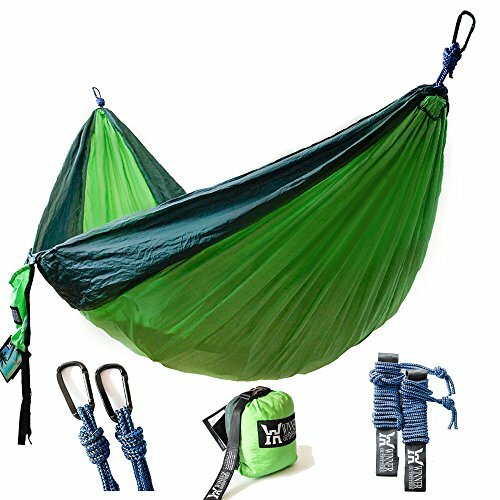 If you don’t want anything too flashy, there are still solutions. Some varieties of snapdragons come in fainter colors that you can combine with mostly anything. The yellow ones are the friendliest in terms of floral arrangements. They can go both with brighter or fainter colors, and make great combinations with red and pink blooms. If you don’t want to plant them on the ground, you can still play with pots and containers. 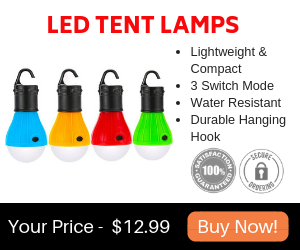 These offer you more versatility, as you can decorate your home with them as well. Even plucking them should do the job. You can put them in vases, create beautiful wreaths, or decorate your baskets and tables. This small guide on how to grow snapdragons should help you offer the best care to these pretty flowers. Even if you choose the brightly colored varieties or the fainter ones, you will obtain a great aesthetic effect in your garden. The great thing about snapdragons is the fact that they love the cold. This means you can play with the flowers in your garden all year long, as long as you don’t expose them to a much harsher climate. Snapdragons are the best choice you could make for your garden, decorating it in bright flashes of color from spring until fall.